Use the L’Oréal Professionnel Homme Sculpte Sculpting Fibre Paste to style your hair to perfection. The results are dramatic, well defined and shaped to excellence. Sculpt your hair with this LOréal Professionnel Homme Sculpte  Sculpting Fibre Paste for a style that delivers supple, flexible hold for a textured look. 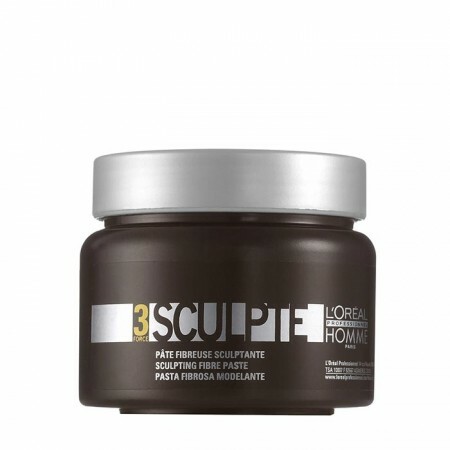 Buy Homme Sculpte 150ml on-line today at Riah Hair.